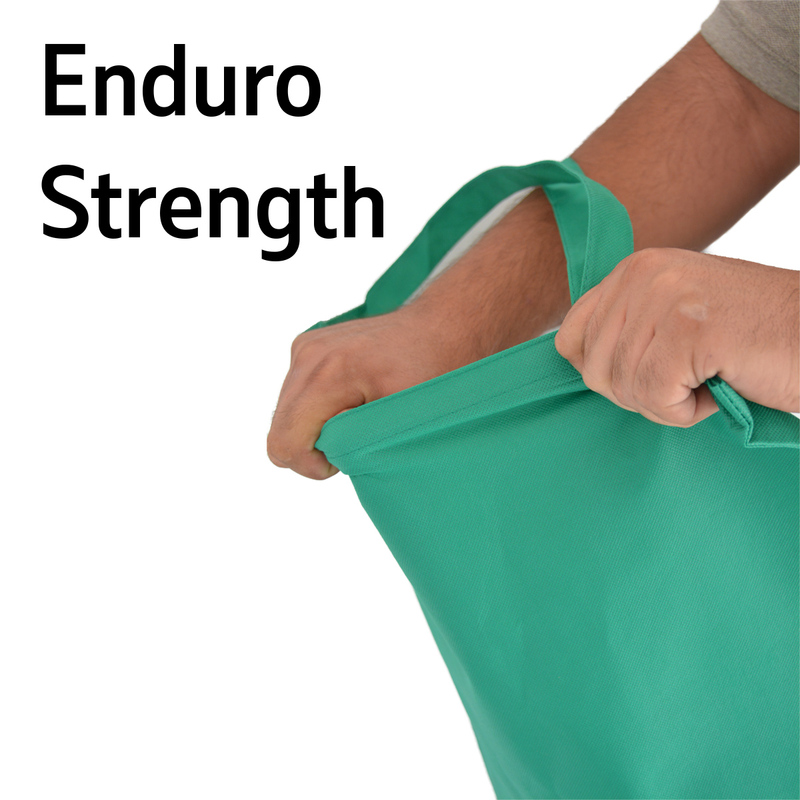 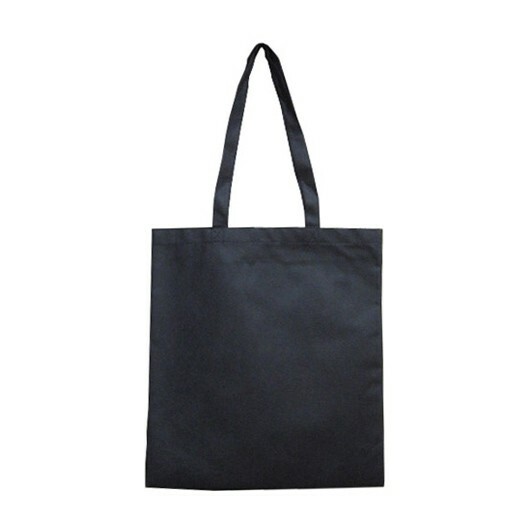 A great value slimline tote that's as tough as it is practical. 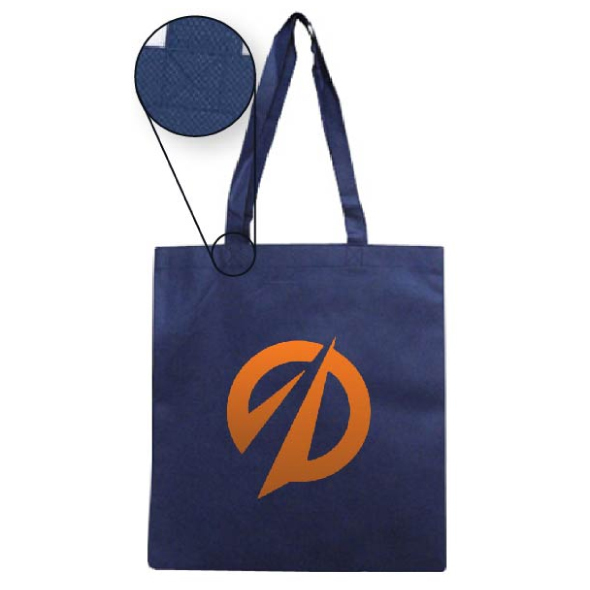 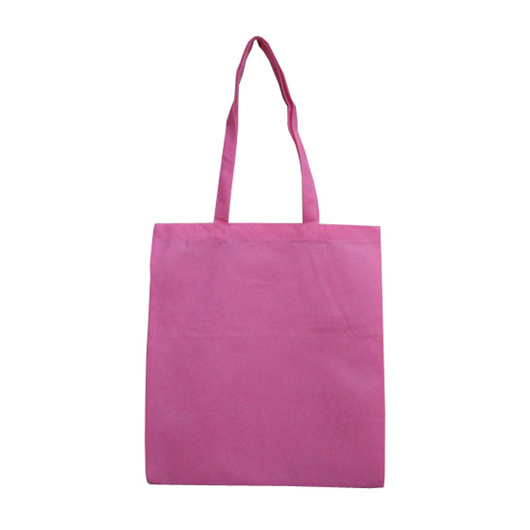 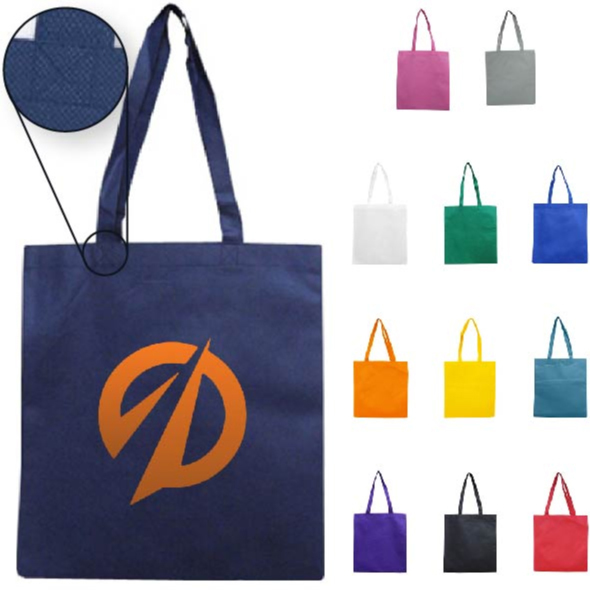 Help the planet and market your organisation with some help from these colourful tote bags. 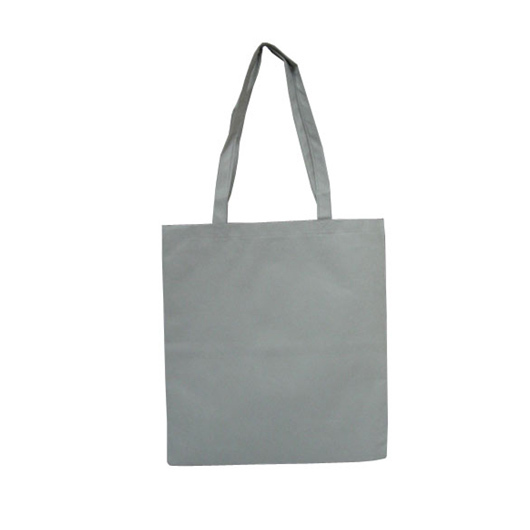 They're tougher and last longer than their counterparts due to their 90 GSM material and cross stitched handles. With tote bags it's all about the material and this beats the vast majority of bags on the market today that are only 80 GSM... now that might not sound like much of a difference but it's definitely noticeable - with a thicker feel that lasts longer.